It doesn’t feel like it on the East Coast, but it is, in fact, spring. Even if we have to endure a few more weeks of heavy coats, sludgy rain, and not-iced coffees, the temperature will soon rise from the 40s to the 50s, the 50s to the 60s, and happiness will be restored. I’m obviously not here to talk to you about seasonal affective disorder. 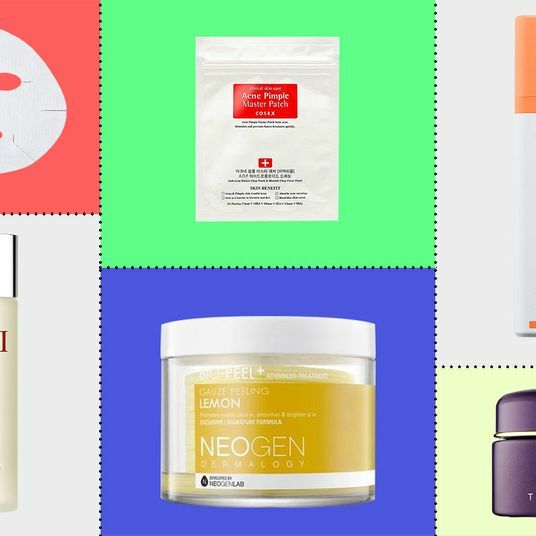 I’m here to talk about what spring means for your beauty routine. Changes in the weather tax the skin, and since you’ve been cooped up all winter, sudden exposure to sun and humidity can take a serious toll. But, if you alter your routine accordingly, you can ease seamlessly into the warmer months. Up top, here’s what that means: Consider switching to a lighter-weight moisturizer so that you won’t feel greasy, be extra diligent about applying sunscreen (as you’ll likely be outdoors more often), and my favorite part, celebrate the end of winter by introducing some fun, springy color palettes into your makeup routine. 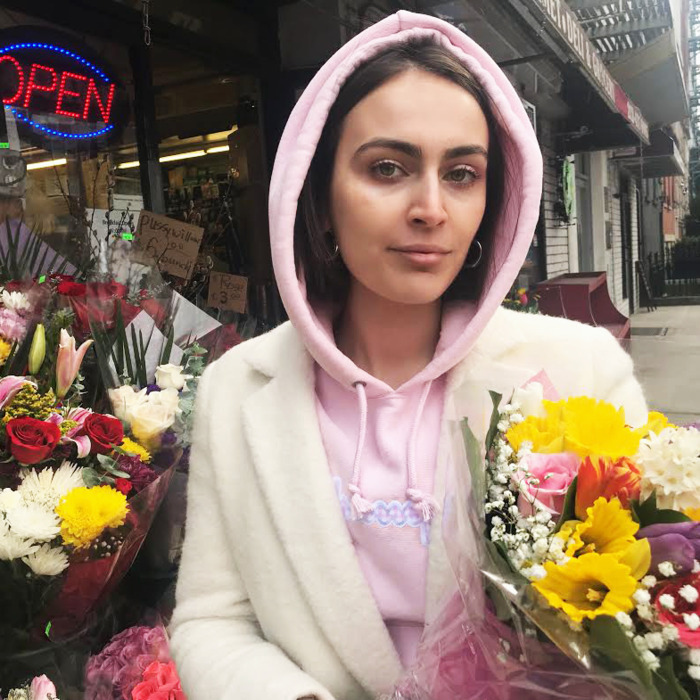 To help with the transition, I’ve compiled a list of some of my favorite products that, like iced coffees and trench coats, help me feel cheerful and ready for spring. 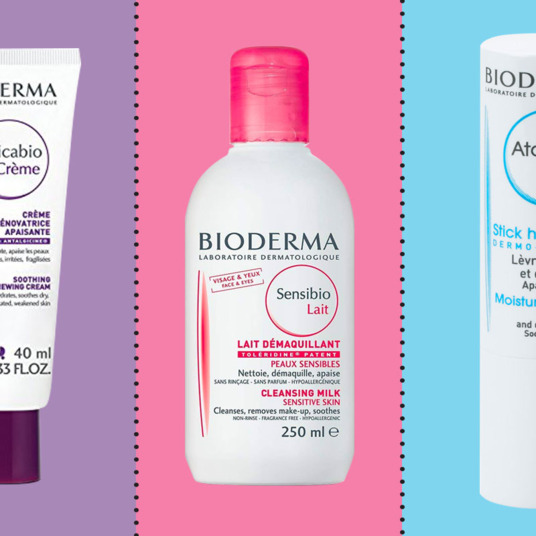 First and foremost, let’s talk moisturizers, because it’s vitally important when it comes to beauty spring cleaning. Heavy-duty moisturizers, when you don’t need them, can make you look super shiny and greasy. As temperatures increase, it’s important to include a less intense moisture product so that you look dewy, but not oily. This is particularly important for those with normal or oily skin. As a permanently dry-skinned girl, I personally don’t remove heavier moisturizers completely out of my routine, but rather throw a lighter one in the rotation. This is my go-to. 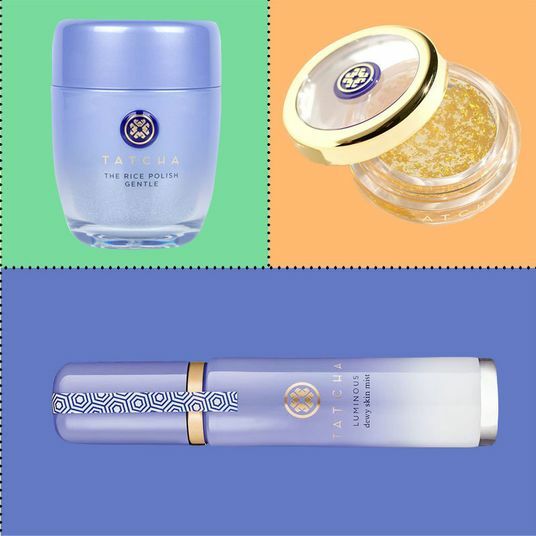 On days where I’m not using my Tatcha Recovery Cream or Cosrx Hyaluronic Acid (my heavier moisturizers), this Tula Hydrating Day and Night Cream is my girl. 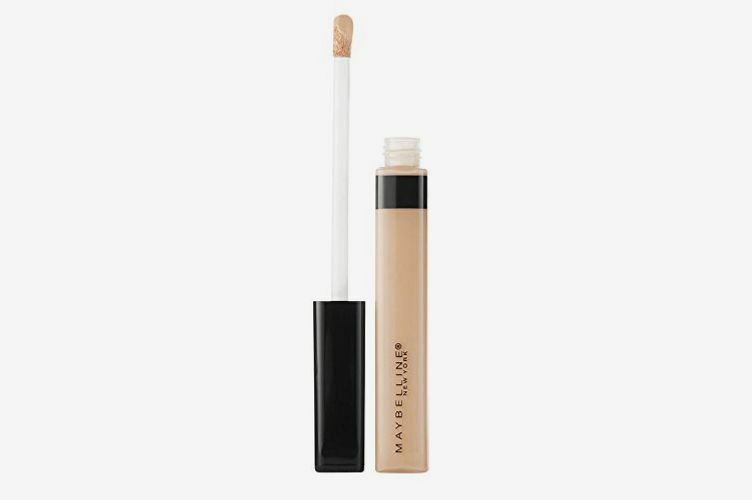 It’s hydrating without feeling heavy on the skin, and it doesn’t give you that sticky, wet look. It’s also packed with vitamin E and retinol, so not only is it not going to break you out, it will actually help with skin restoration. For oily skin, this moisturizer is a really ideal spring purchase. It’s super lightweight, but filled with hyaluronic acid and watermelon, which promote hydration and soothing. I like to use this more as a serum — a quick pump for a tiny extra kick of hydration on days I need it — when spring throws us some wind chill. Exfoliating when the weather gets warmer is another thing to be wary of. It’s not yet summer, so your skin isn’t going to be exposed to incredibly harsh sunlight yet, but chances are you’ll be spending more time outside than usual in the next few months. And seeing as exfoliating makes your skin more sensitive to sunlight, it is something to be cautious of. 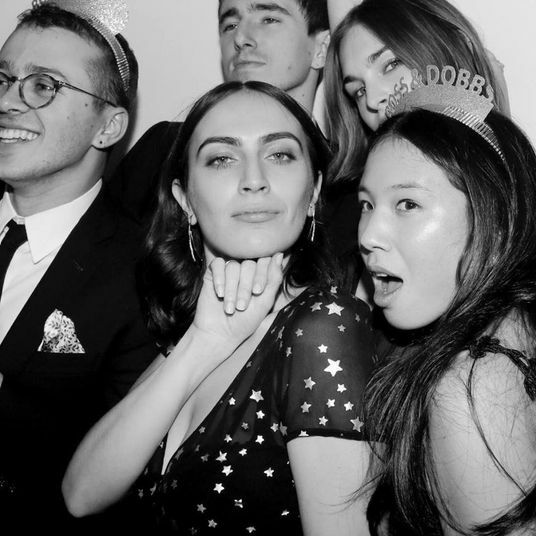 I exfoliate twice a day (it’s a lot, but my dermatologist approved that usage). 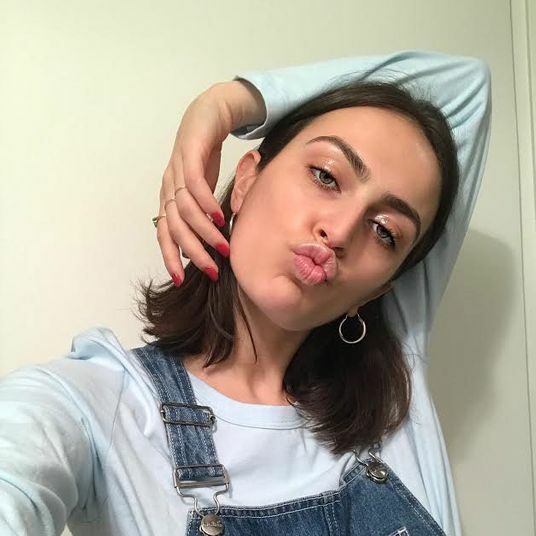 If your regimen demands a good exfoliator, I suggest that in warmer months you sub in a hardworking exfoliant to use just once or twice a week (depending on what your skin can handle), instead of your daily one. 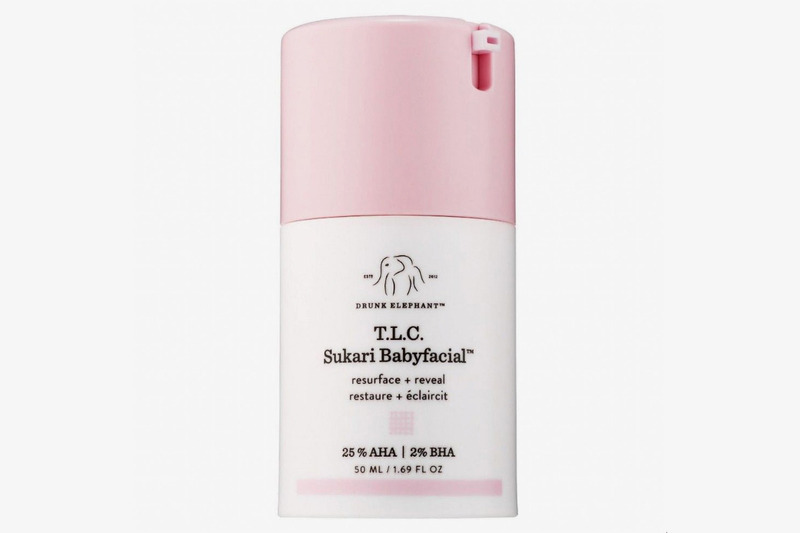 This Babyfacial from Drunk Elephant is a cult classic, and really gets the job done. This is one of those products where it really feels like you’re getting your money’s worth because it’s jam-packed with AHAs and some BHAs, so this wash-off exfoliant will smoothen, brighten, and just generally fix your skin. You should be careful with her — she is intense. I use this once every two weeks and hydrate my skin thoroughly afterward. 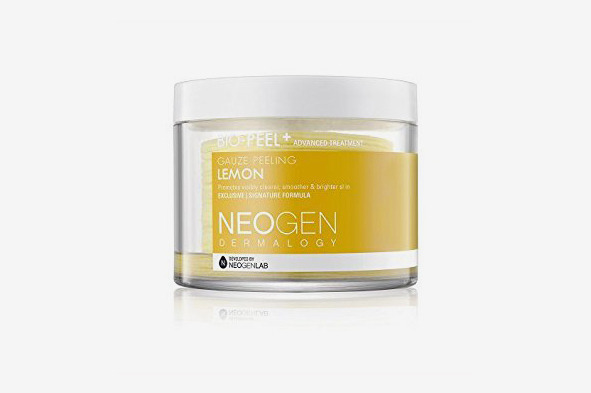 My trusty, go-to Neogen pads are my favorite light exfoliant, which you guys probably know by now. But if you don’t, it’s a light but effective exfoliant that smells great and gives great smoothing and brightening results. You can use this more frequently than the above, as it’s less intense. I’m very passionate about sunscreen, so much so that I’ll soon be dedicating an entire post to them for different skin types. 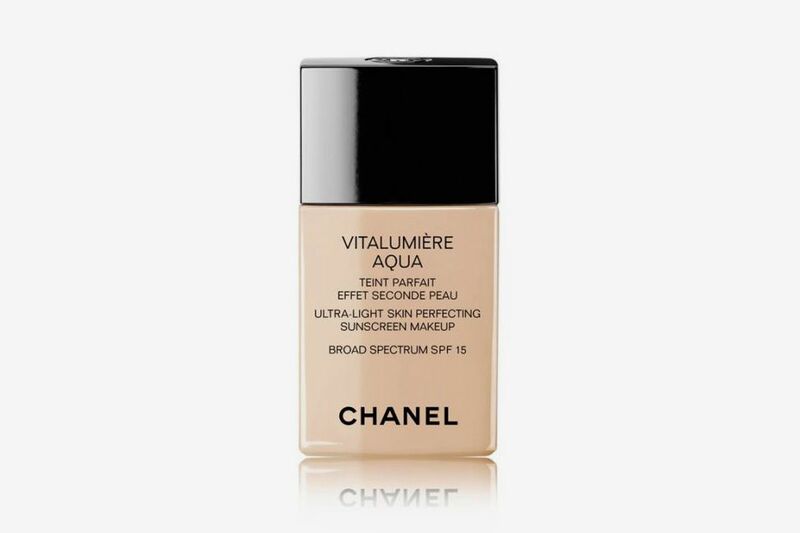 However, SPF is critical when we’re talking about temperatures heating up, so I thought I’d throw you a bone and include one of my favorites here. From my all-time favorite brand Cosrx, I present to you their Aloe Soothing Sunscreen. It’s 50 SPF and super light — it’s not one of those sunscreens you can feel or smell on your skin all day. It also will absolutely not break you out because, come on, Cosrx would never do that to us. The thing about highlighting in cold months is that there’s a fine line between winter glow and straight-up obvious highlighting. Since the weather is finally getting warmer, it’s easier to achieve a more natural, sunlight-catching beam of a highlight. 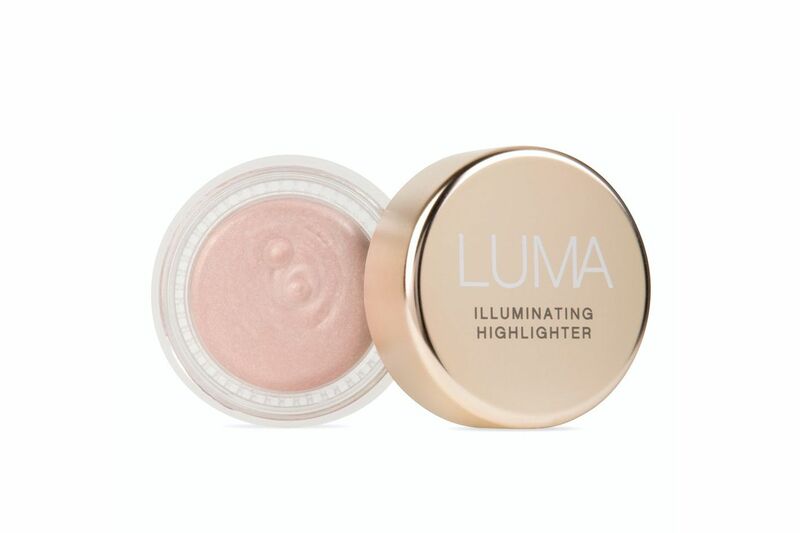 Lately, I’ve been gravitating more toward this highlighter than my barely there winter ones. 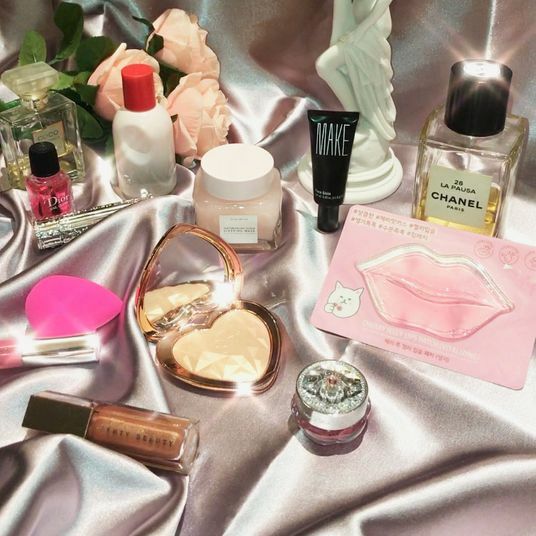 This is a really pretty, not too shimmery, pearly highlighter — a perfect little dose of strobe power. It makes me look like I’m really soaking in the sun on days when the weather isn’t tragic. In the winter, when I’m going out at night, I like to hide my pasty, pale skin under a foundation with more coverage. 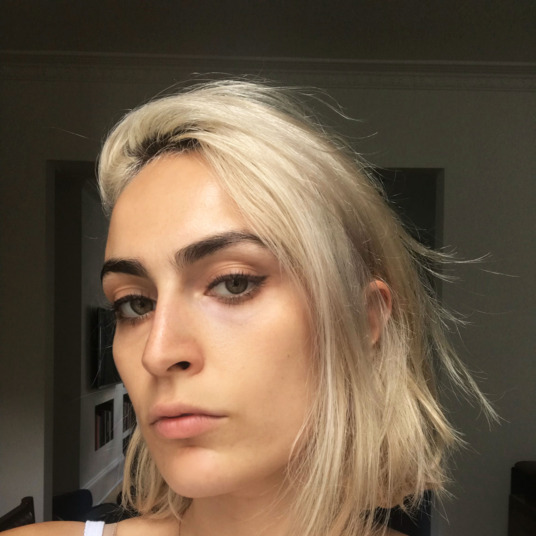 However, when it’s warmer, I tend to get nice little freckles around my nose and under my eyes that I like to keep visible, even when I’m wearing a full face of foundation. This one from Chanel was recommended to me by many, but I recently finally decided to give it a try, and I’m floored by how pretty and natural it looks on the skin. It’s definitely not full coverage, but it’s perfect for covering spots while still letting natural freckles shine through. 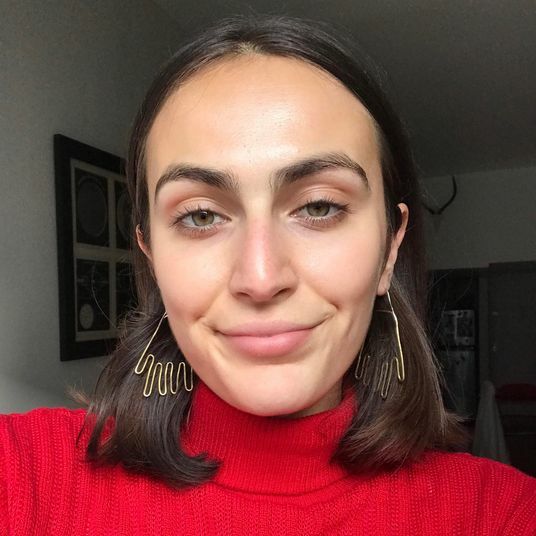 When I know I’ll be outdoors often, I like to use the most natural, effortless concealer available so that I really achieve the “no-makeup makeup look,” even when I’m standing in direct sunlight. For me, this is the Maybelline Fit Me concealer. 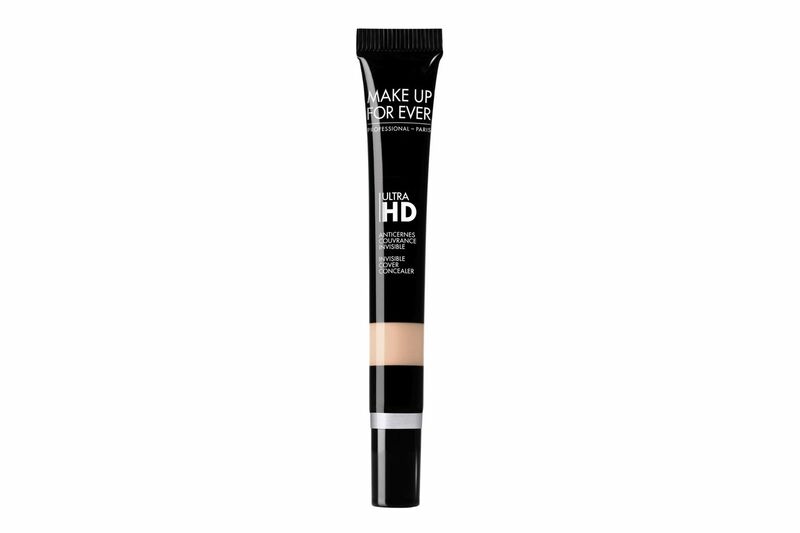 It’s crazy-cheap, its coverage is light but buildable, and it also has this really nice, watery, spreadable consistency. It makes it really easy to buff out to create a nice, even complexion. 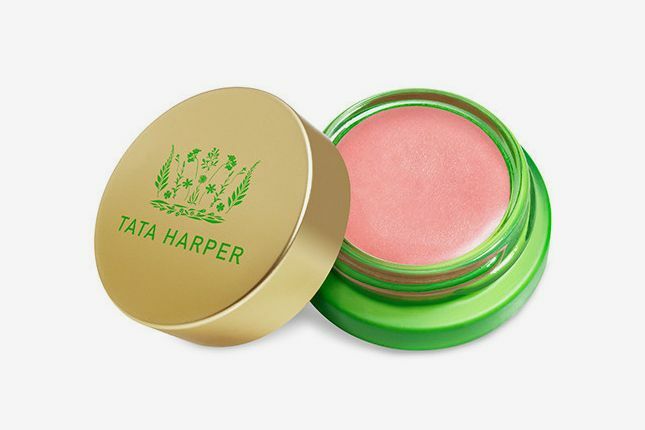 I’ve written about this lip and cheek tint from Tata before. My Very Naughty shade has been well-used and loved throughout this winter. However, now that it’s spring, I’ve been using Very Sweet — a pale pink that gives you the nicest, softest pink tint. 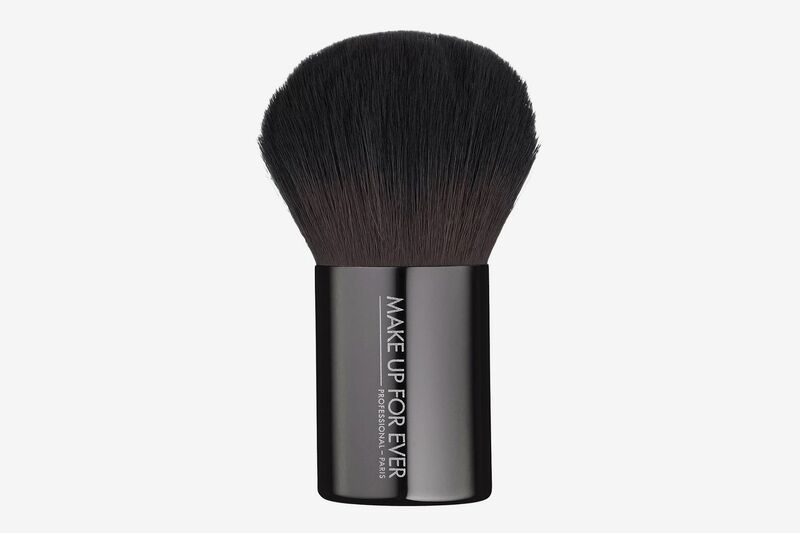 I love using it on my cheeks, lips, and eyelids at the same time, for a little soft glam. Spring, for me, is all about fun eye makeup. The sky is blue, the birds are out, so trust me, I’m going to coordinate my pastel-purple sweater with a pastel-purple liner. 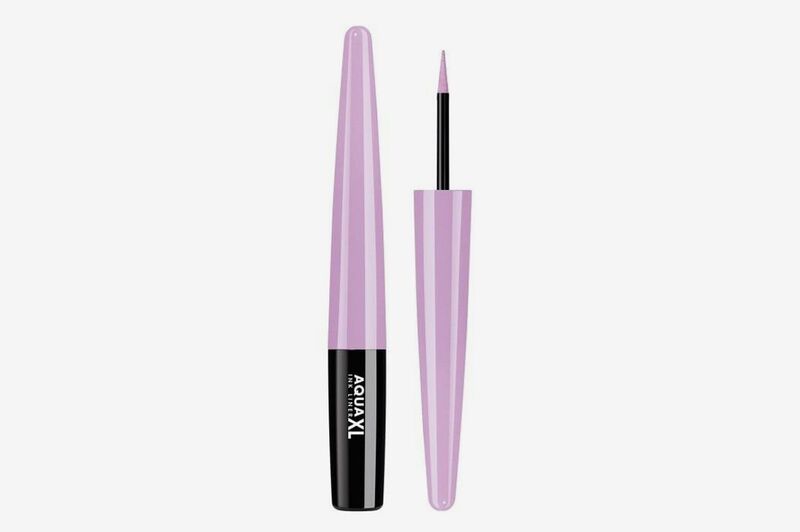 I have two shades of this top eyeliner, in violet and in yellow. It goes on just like any old liquid eyeliner, but the results are amazing. It’s not as strong as the full-on glossy lid, but you’d be surprised with how far a little precise wing of color along your top lashes can go. Coordinate it with an outfit. Please. 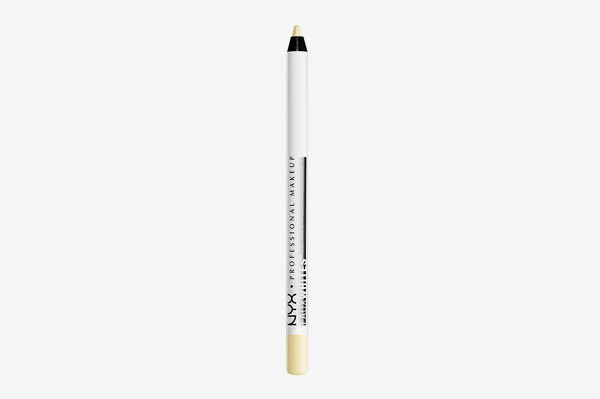 For when I want less of a precise wing and more of a smudged, soft pigment, I use this eye pencil from Make Up for Ever. 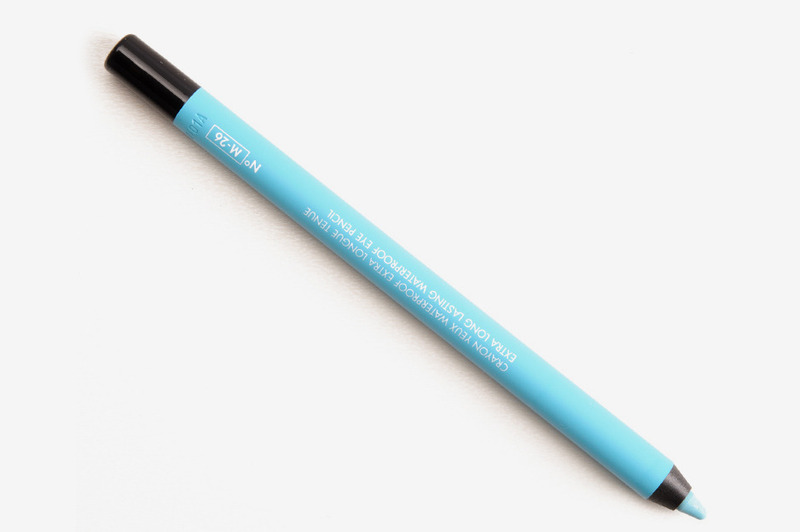 I line my upper lash line with the pastel-blue shade and smudge it with my finger. This blue is so pretty! I randomly bought this eyeliner at CVS and it’s been blowing my mind ever since. These come in very pastel colors, meaning they initially almost all appear white. But upon closer inspection, they’re all actually softer hues. 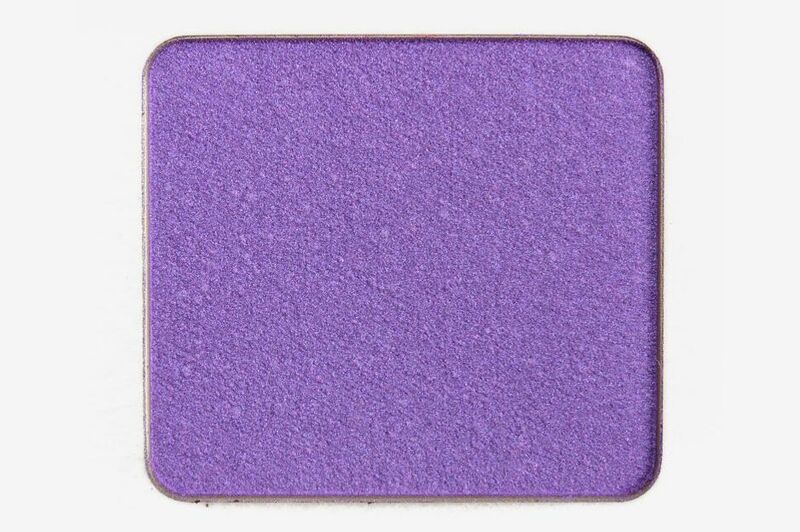 This is the perfect first step for those of you who want to try a light, nonabrasive pop of color on your eyes. 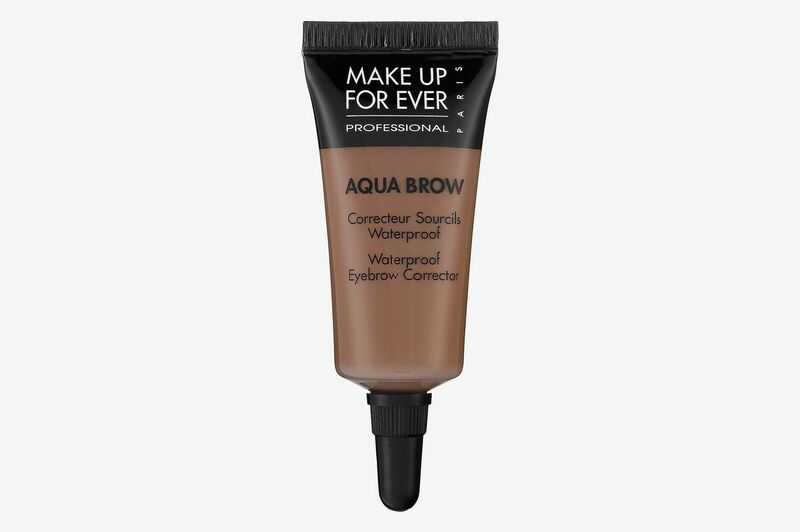 I sometimes like to use this along my waterline, but other times, I like it as a messy liner along my top lash. 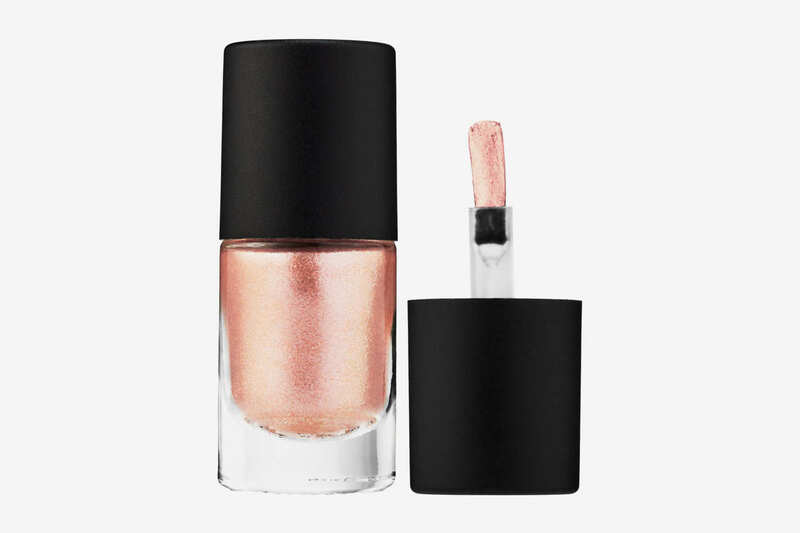 I’ve tried all the Lidstars, but my favorite for spring, by far, is Slip, a sparkly, baby-pink eye shadow that gives the prettiest, softest golden glow. It’s super buildable, so depending on whether you want a subtle or beaming glow, you can just continue to add on layers. 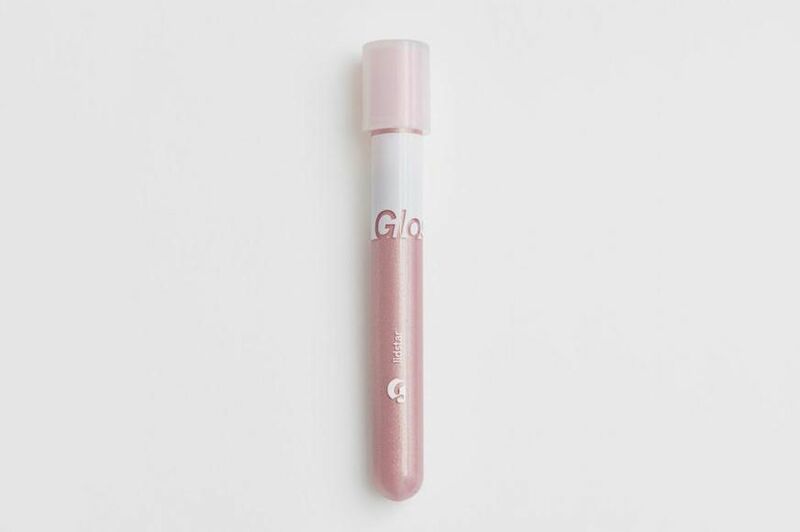 One of my favorite spring polishes is from the cruelty-free, vegan, women-run company Floss Gloss. I went through a phase of exclusively wearing blue polishes, and this one is an all-time favorite. It’s the perfect periwinkle shade that I swear, when used in combination with Floss Gloss’s base and top coat, is one of my longest-lasting non-gel polishes. 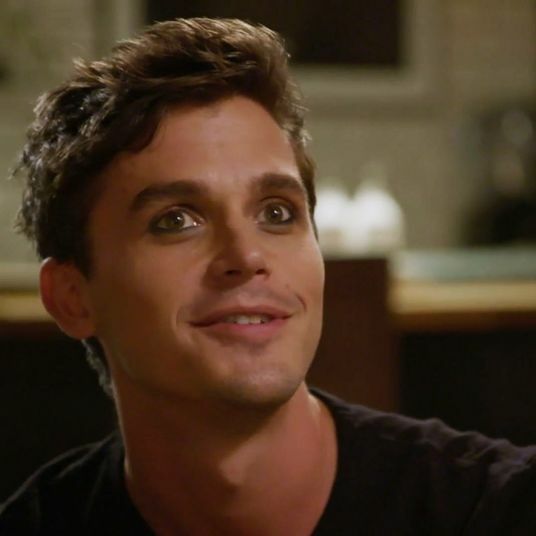 What Was the Eyeliner on the Queer Eye Guys?